Working in a creative industry often means that you need to present your work. 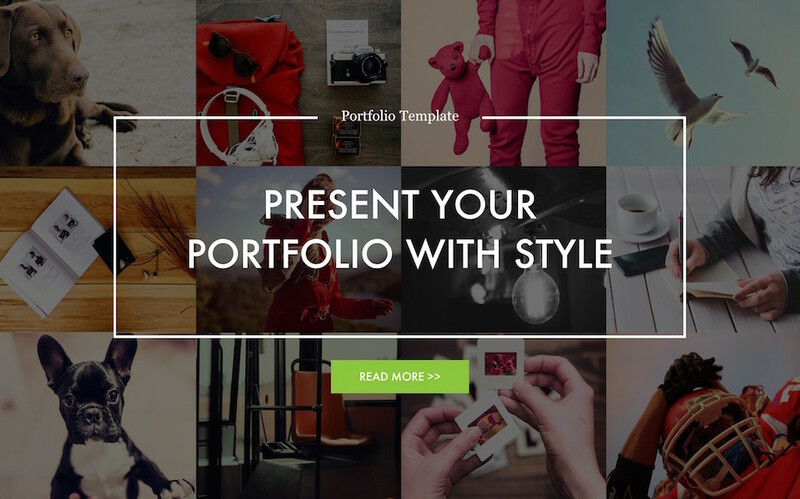 Showcase your creative portfolio with this easy to edit template. A portfolio is a collection of your work, the representation of what you’ve accomplished in your field. As such, portfolios can be used in school, work or for hobbies. A college application might require a portfolio, and a job application in an artistic field will almost certainly require a portfolio. PowerPoint is useful in collecting visual portfolio media in a format that can be shared easily. If your portfolio consists of pictures, video or audio clips, then making a portfolio in PowerPoint can showcase your skills. 15 icons are used in this template which you can flawlessly move, resize or change colors throughout your presentation slides. 5 color flavours are available in this template. What's included in Portfolio PowerPoint Template?